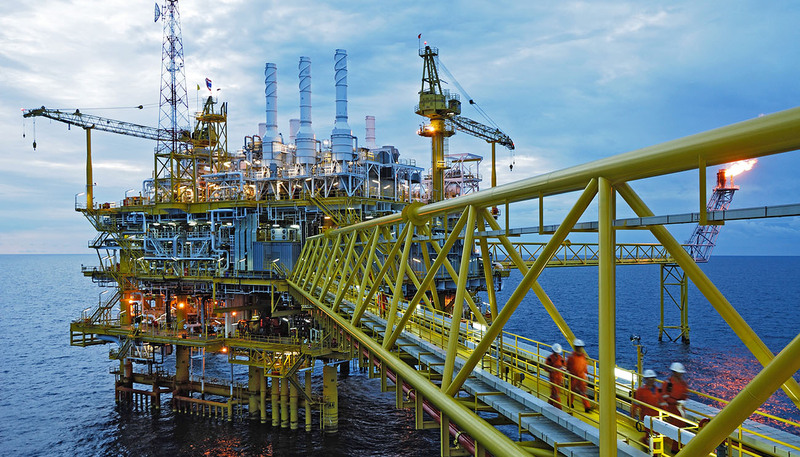 We service the Offshore and Inland markets, all over the US and around the world. Midstream has played a large part in the success of Total Valve and Equipment. 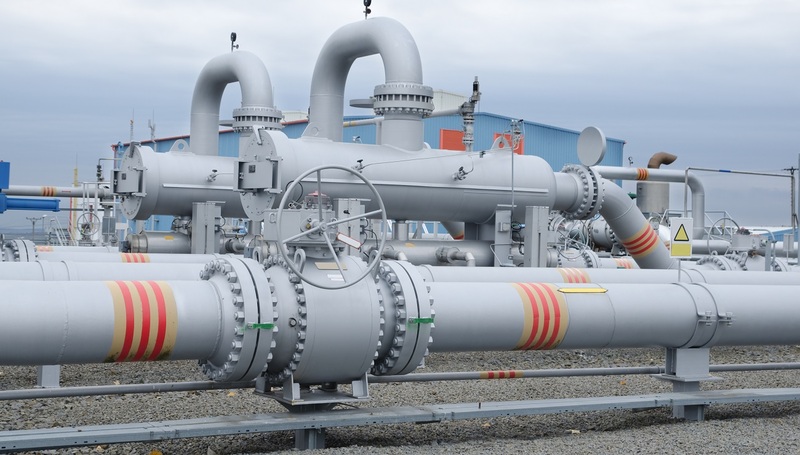 Total Valve & Equipment provides Ball, Gate, Check, MOV's, SDV's, BDV's, Gas Over Electric, etc.., into pipeline and compressor stations. Total Valve and Equipment is pleased to introduce our company. We bring to you over 50 years of product knowledge in new and remanufactured valves and equipment. Our commitment to the customer is second to none. 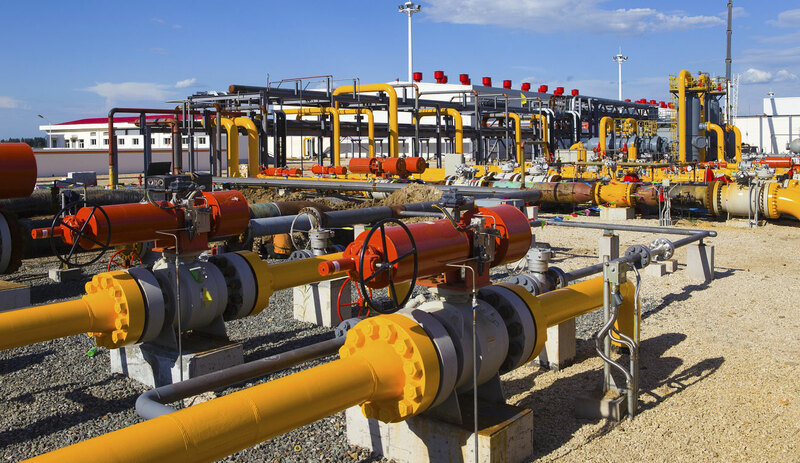 As you will see we offer a wide variety of valves, controls, automation and related equipment for oil and gas producers, pipeline companies, and chemical plants. Our ability to find valves for critical deliveries and/or hard to find items is second to none. We are also a full service automation facility offering complete automation packages such as shut down valves (SDV), blow down valves (BDV), loose actuation, actuation hardware, or any combination. 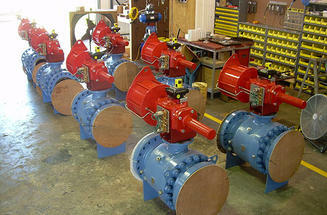 Total Valve and Equipment will automate any valve to any actuator. 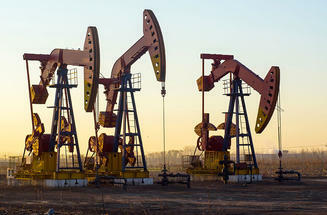 Total Valve & Equipment services every aspect of the Oil and Gas industry both inland and offshore. From well site to sales line. 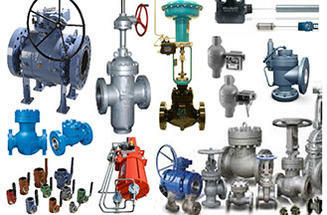 Total Valve & Equipment represents the leaders in the industry when it comes to valve products.